Image courtesy of Jim Duffney. 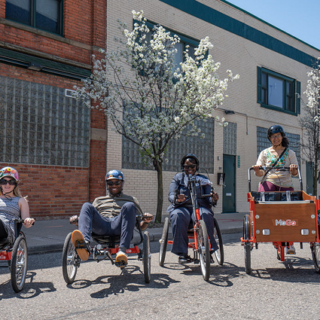 That’s exactly what First Sergeant Jim Duffney, CEO and Founder of Corps Logistics, is hoping to achieve through his contract with Baltimore Bike Share. Duffney uses his company to employ veterans who’ve struggle with homelessness, addiction, and poverty. Together they operate and service the city’s bike share system. His work provides a useful case study of what it could look like for bike share to act as workforce development. The Corps Logistics veterans perform a variety of tasks, from rebalancing the bikes to installations and repairs. Veterans even staff the Baltimore Bike Share call center. Once the veterans learn one aspect of the work, they move on to a new one. That way, they are continuously expanding their skillsets. 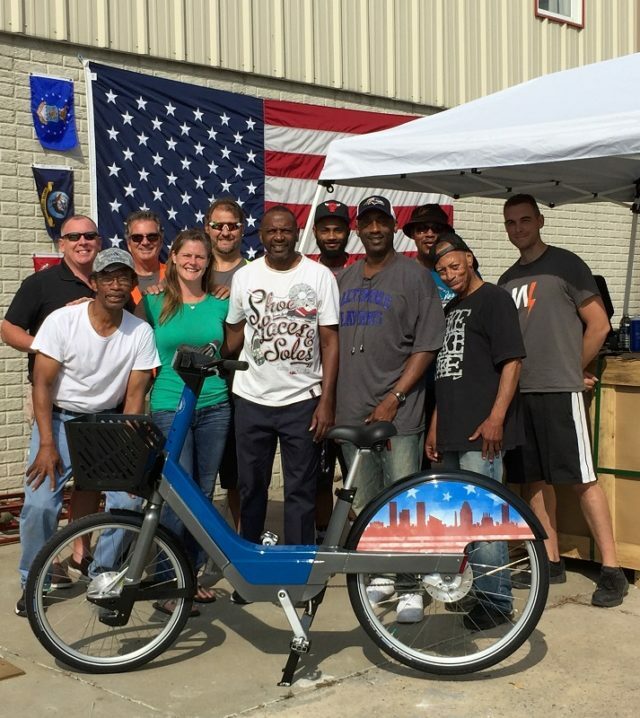 The veterans who work for Corps Logistics are also eligible to use the bikes for free to get to work and get around the city. Duffney hopes that the jobs will serve as an opportunity for empowerment and upward mobility over time. 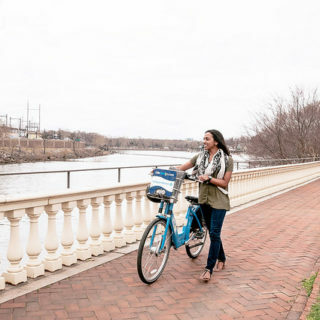 It all started when the bike share company Bewegen gave Duffney the opportunity to handle its U.S. operations market. 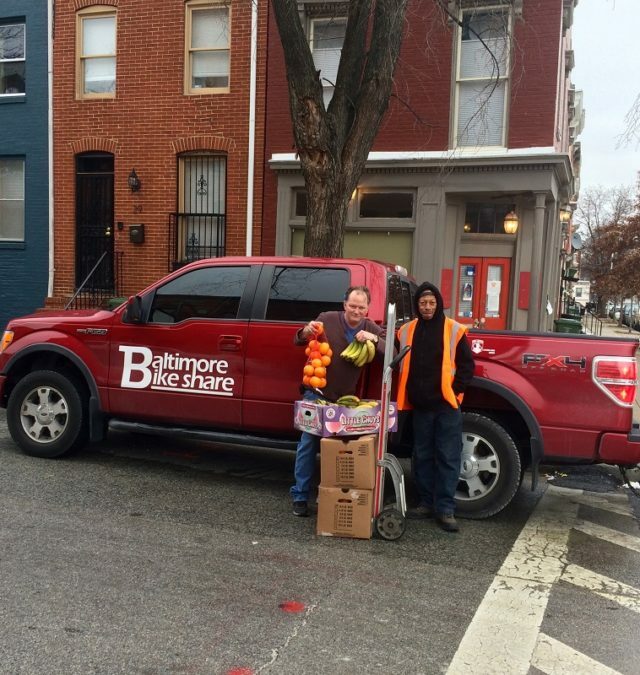 Then, Duffney began partnering with The Baltimore Station, a housing and services program that often assists homeless veterans. Duffney himself serves in the National Guard, which he feels helps him relate to what his employees expect in a workplace. “A lot of people want to help veterans, but they really don’t know how,” says Duffney. He cultivates a military culture at Corps Logistics to try and help veterans step back into a structure they are familiar with. He notes that many of the veterans he works with deal with post-traumatic stress disorder, or PTSD. “In the military environment, they feel comfortable,” he says. Duffney is also proud that Bewegen’s bike fleet is pedal-assisted. 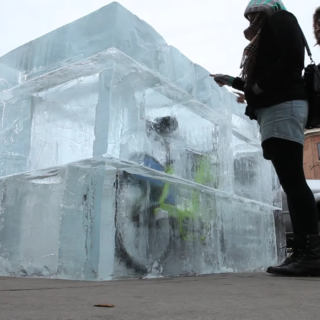 To him, that means veterans or other individuals who have lost a leg could still be able to use the bike share system. 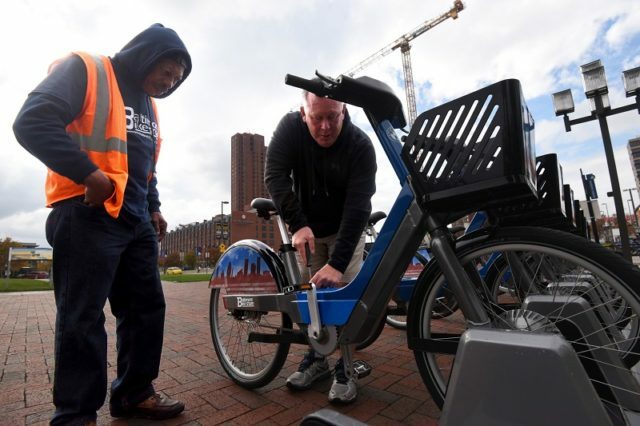 Baltimore’s bike share system is set to expand by 30 stations in the coming weeks, and Duffney is planning to hire more veterans to help with the bigger workload. Additionally, Corps Logistics’ program is slated to expand to other cities through a new partnership with the U.S. Department of Veterans Affairs.